Entry Fee: The fee for two images is 10 euro. The fee for four images is 17 euro. The payment can be made through PayPal or in cash in the gallery. 14 photographs will be selected for an exhibition that will take place at the Бартcелона Gallery, located in the city of Belgrade, Serbia, from 22nd July to 3rd August 2017. All photographs chosen for the photography exhibition at Бартcелона will be printed on Photo paper and will be framed free of charge. All prints are kept at the gallery archive after the end of the exhibition for a possible free of charge group exhibition in the future. All works sent for participating in the contest can be used by the gallery for promotional reasons. The high-resolution files as well as the prints for the exhibition will be destroyed two years after the end of the exhibition. In case there is interest expressed for any of the works, Бартcелона will bring the collector and the artist in touch. The fee for two images is 10 euro. The fee for four images is 17 euro. The payment can be made through PayPal or in cash in the gallery. We only accept digital submissions. Each image file should be JPG Format, in High Resolution, to can be printed quickly, in case to be selected. Бартcелона Gallery have the possibility to ask for film photography to ensure compliance with the rules. lastname-firstname1.jpg,…same way for the rest of the photographs… lastname-firstname2.jpg… etc. In the main body of the mail you should include: Your name and your country of residence. Titles of the photos, with their corresponding file names. 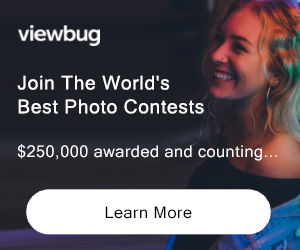 (If your PayPal username is different from the email you are using to submit the photographs, please write it for a faster identification of your submission). 1. Artists grant Бартcелона the right to use their images to promote the exhibition, for display on Бартcелона webpage and for inclusion in an exhibit catalog. 3. Any photograph used by Бартcелона will have a photographer’s credit. 4. The royalties of the Works are not bestowed to Бартcелона at any time. The copyright of the Works remains in the creators and in them alone. 6. Бартcелона does not have the right to make use of or bestow the high definition files or the prints of the Works that will be used for the realization of the exhibition. 7. Бартcелона may use all entries submitted for marketing & promotional purposes across all media though there may not be any monetary compensation. 8. Бартcелона will not have any commercial profit from the Works that will be exhibited and it cannot exploit them at any time. 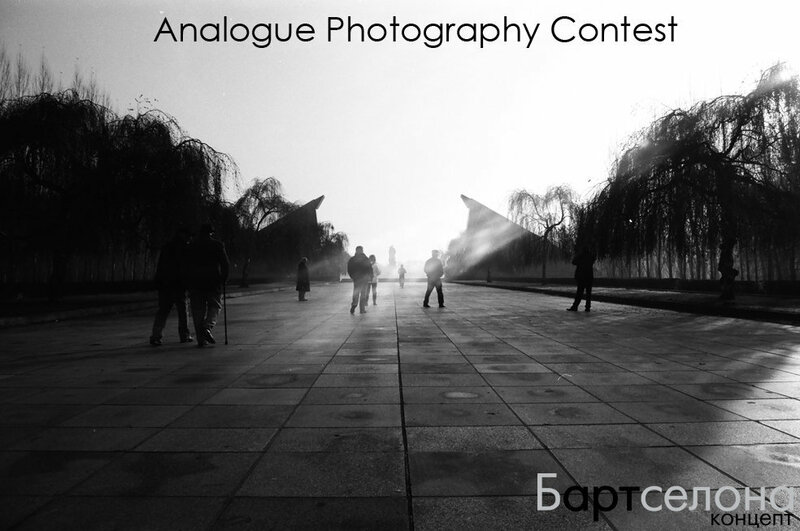 PRIZE DETAILS: 14 photographs will be selected for an exhibition that will take place at the Бартcелона Gallery, located in the city of Belgrade, Serbia, from 22nd July to 3rd August 2017. Not eligible to enter? - Find contest where you are. COPYRIGHT: The royalties of the Works are not bestowed to Бартcелона at any time. The copyright of the Works remains in the creators and in them alone. The copyright of the Works during and after the exhibition remains with the Artist. USAGE RIGHTS: Artists grant Бартcелона the right to use their images to promote the exhibition, for display on Бартcелона webpage and for inclusion in an exhibit catalog. Any photograph used by Бартcелона will have a photographer’s credit. Бартcелона does not have the right to make use of or bestow the high definition files or the prints of the Works that will be used for the realization of the exhibition. Бартcелона may use all entries submitted for marketing & promotional purposes across all media though there may not be any monetary compensation. Бартcелона will not have any commercial profit from the Works that will be exhibited and it cannot exploit them at any time.